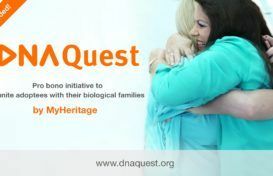 MyHeritage is excited to announce the launch of a new global initiative — Tribal Quest — to record the family histories of tribal people living in remote locations and to preserve their stories for future generations. One of our driving forces as a company is to do good, and we place particular emphasis on initiating pro bono projects that increase people’s engagement with genealogy — wherever they may live. We recognize that, across a diverse range of cultural practices and geographic locations, every family has its own stories waiting to be told and shared. Tribal Quest is one of our most exciting initiatives, and its impact is already proving very positive. Tribal peoples in remote communities lack access to modern technology and tools for researching, preserving and sharing family history. With urbanization on the rise, indigenous communities and their unique traditions are also at risk. 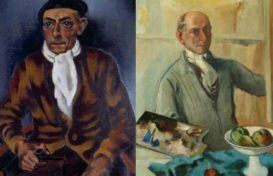 Many attempts are underway to document these communities before they are lost forever, but those projects focus mainly on the collective, anthropological level. Our teams have been visiting tribal communities to meet the people, hear their stories and document their rich family histories for the benefit of future generations. We believe that there is great value in recording their stories and family histories on an individual level. Putting names to faces and collecting personal family histories will help those communities preserve their memories and family heritage. The MyHeritage team has already visited tribal communities in two locations: Namibia and Papua New Guinea. 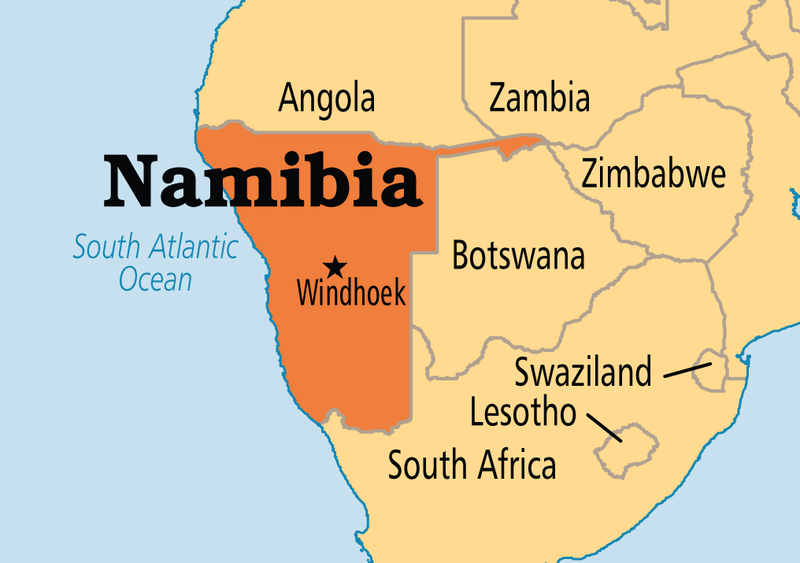 This post will be mainly about our first expedition to document the family histories of the Himba people in Namibia. Another blog post is coming soon, all about our expedition to Papua New Guinea and the different tribal groups we met there. Located in the remote Kunene region of Namibia, the Himba have an estimated population of about 50,000. Their unique family structures and traditions permeate all aspects of life in their community, and remembering and honoring ancestors is a central pillar of their culture. We were amazed by the Himba people’s commitment to remembering family history and honoring their ancestors. The family relationships, the traditions, and familial pride, passed down from one generation to another, were so ingrained in every person we met. We visited 19 villages and documented family histories of several thousand people belonging to this amazing tribe. We built their family trees and added thousands of photographs, documents, and video clips to each family’s site on MyHeritage. 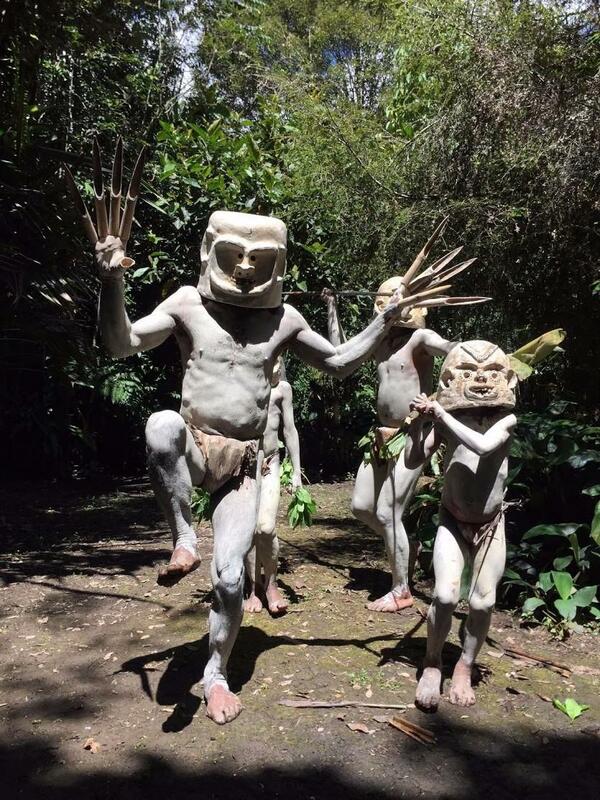 The MyHeritage team has also visited Papua New Guinea. Our team visited various locations and lived among the river and mountain tribes. There team members built family trees for tribe members while documenting their personal stories and daily lives. As one of the most culturally diverse destinations on the planet, the native people of Papua New Guinea have rich family histories and long-standing traditions. We are planning on visiting more locations around the world to document family histories of other indigenous people. Visit the Tribal Quest website to learn more about the family histories we documented in the Namibia expedition; Papua New Guinea expedition materials will be added soon. View the captivating photo galleries, read the team’s journey log and find out how you can get involved to help us with future Tribal Quest missions. We’re excited to see what fascinating stories will unfold, and we hope that you’ll follow along as we continue our journey to document the family histories of tribal people.